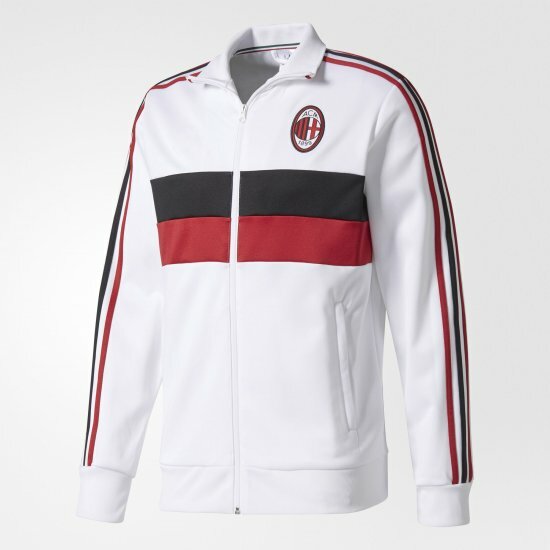 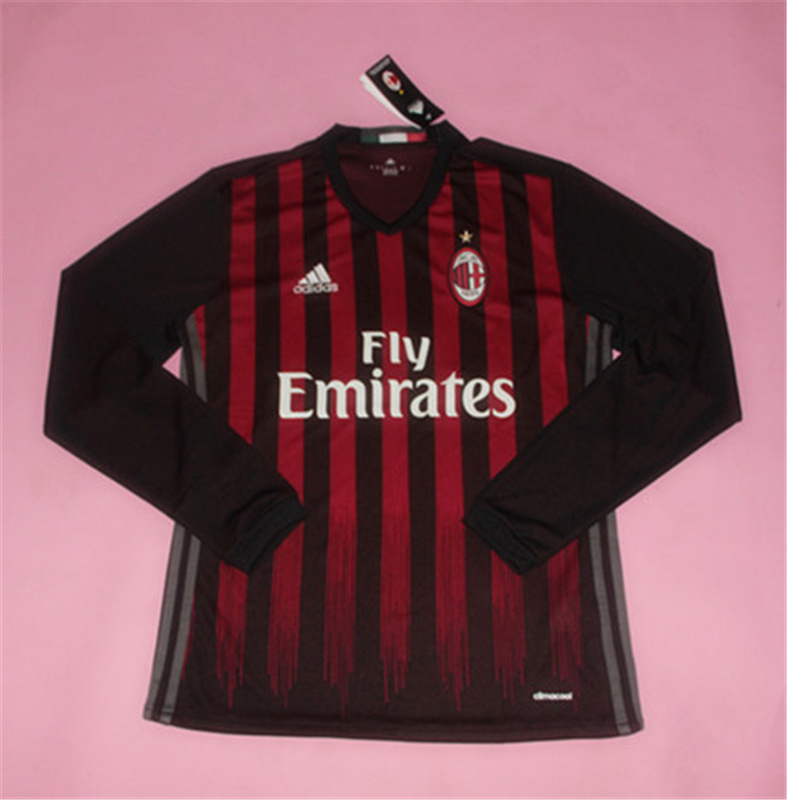 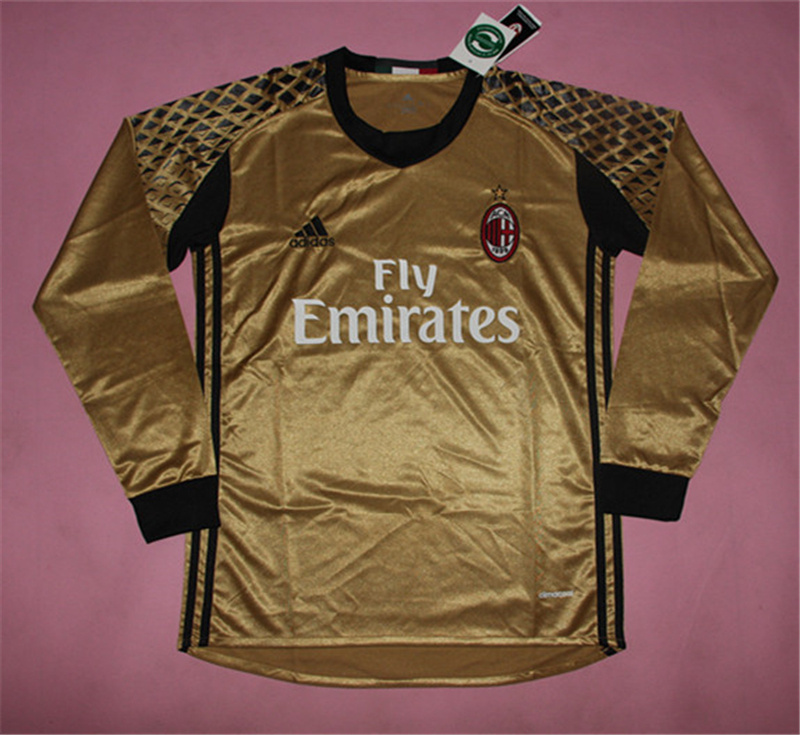 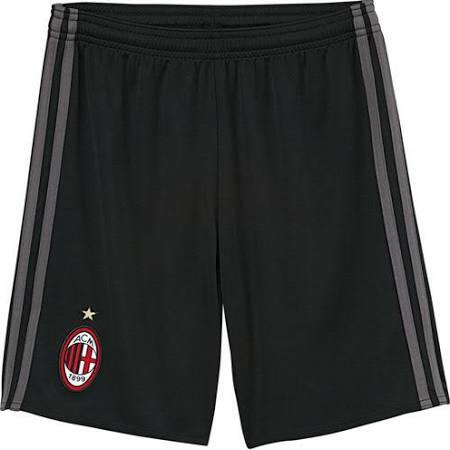 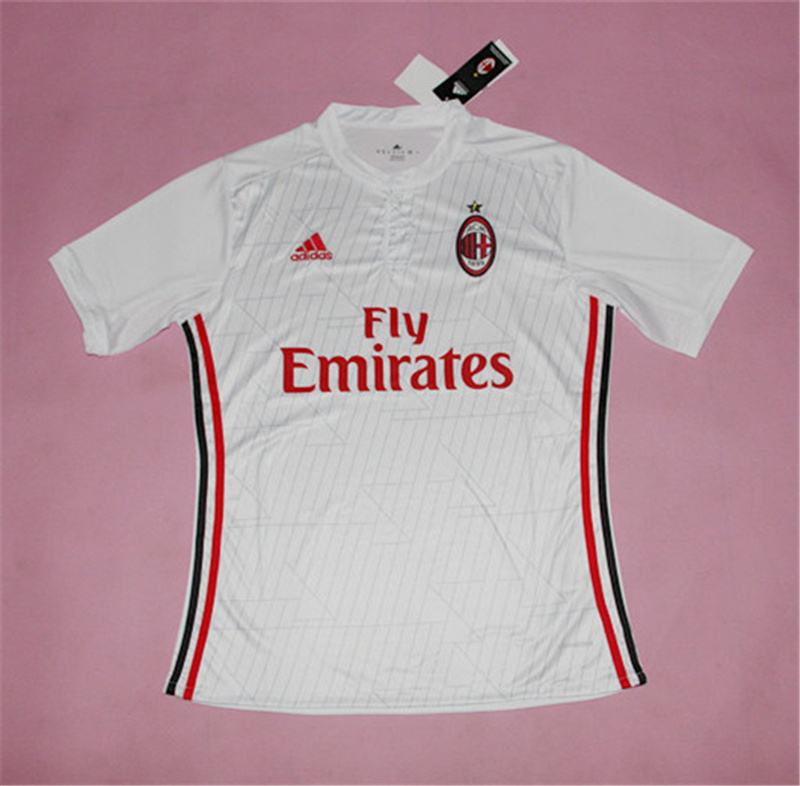 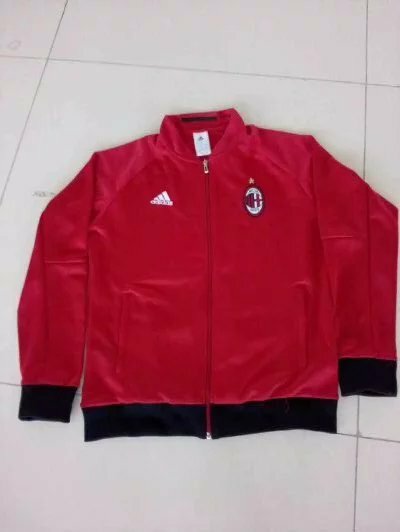 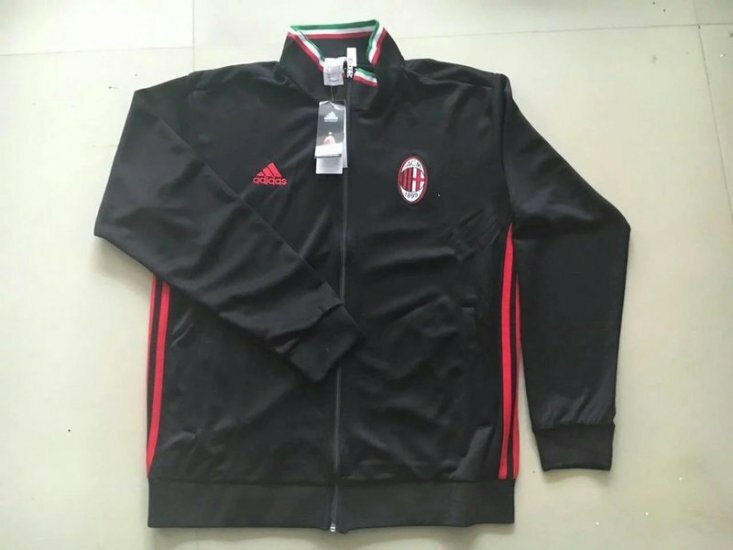 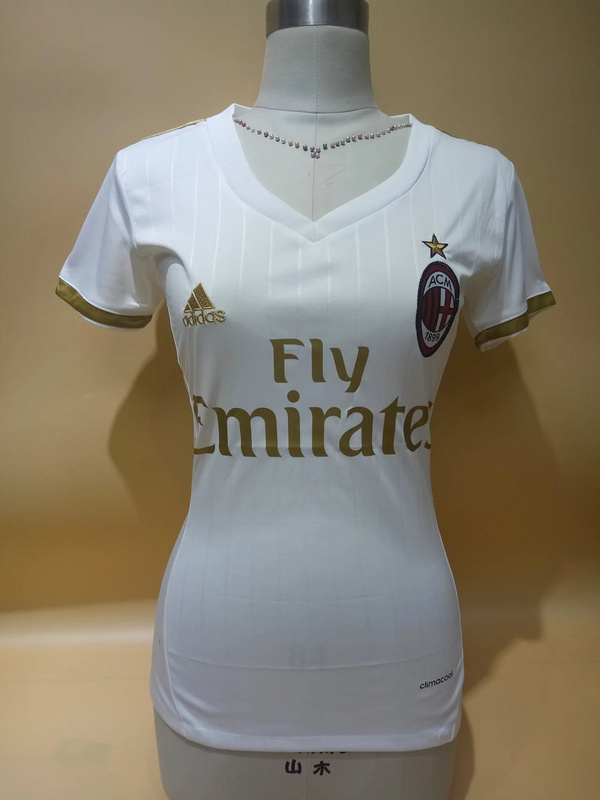 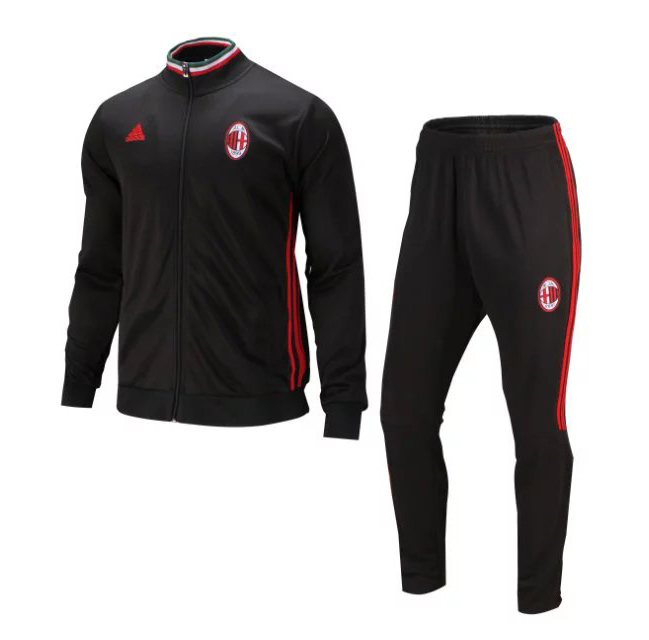 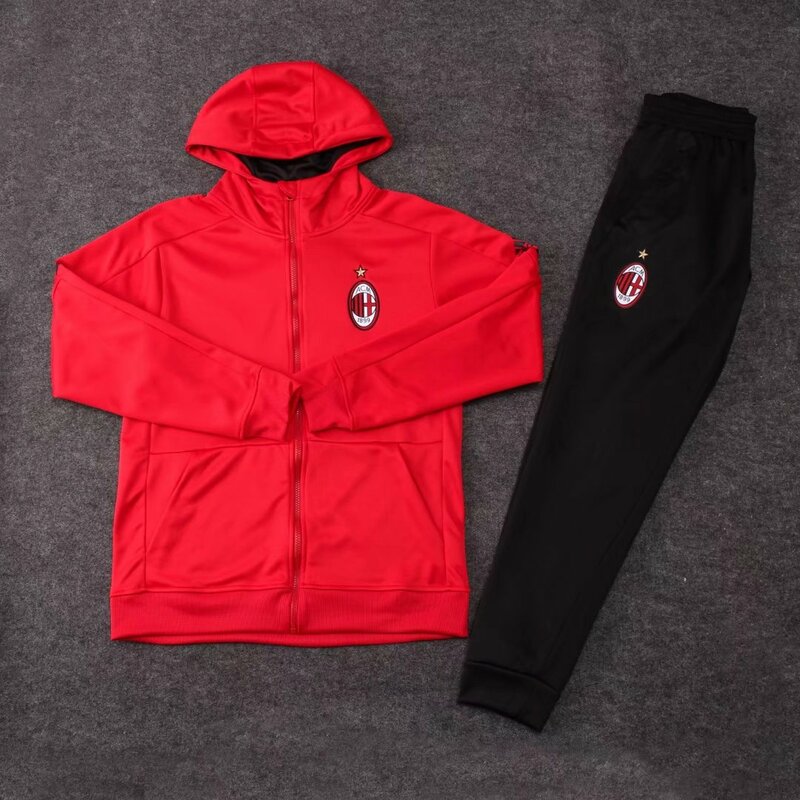 A.C Milan, also known as Milan, is one of the most successful football clubs in the world. Founded in 1899. 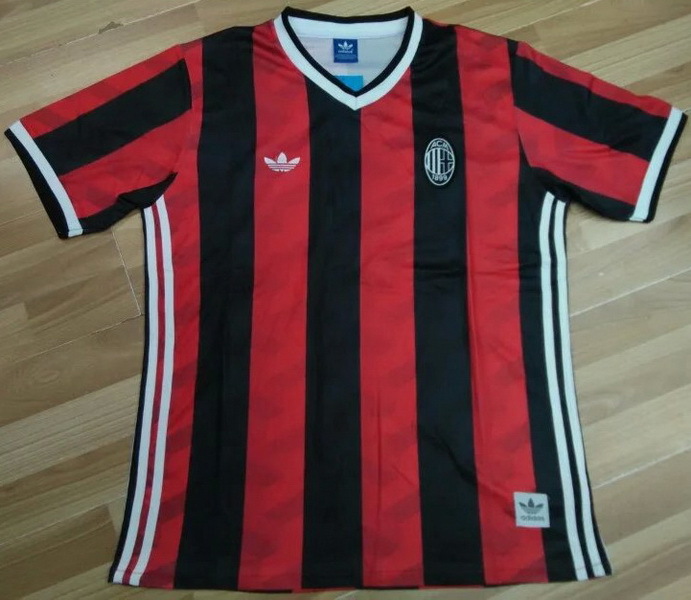 A.C Milan has spent its entire history playing in Serie A. 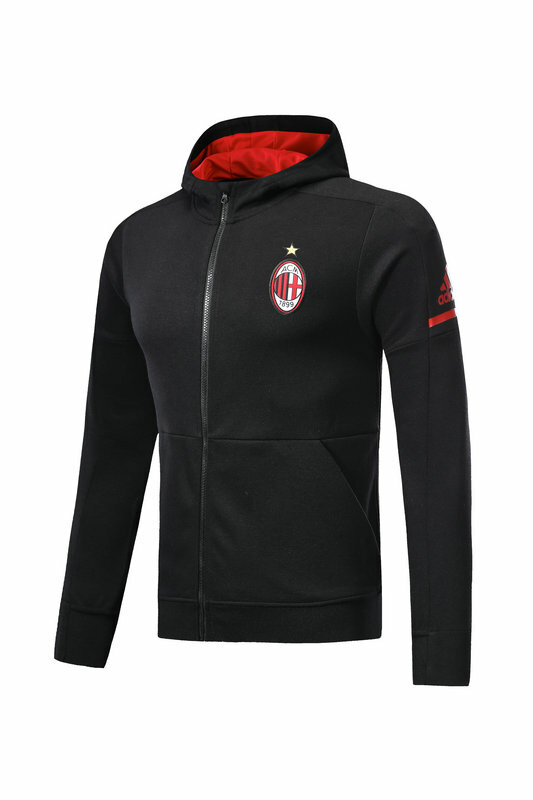 Up to 2011, A.C Milan has won UEFA Champions League 7 times, UEFA Super cups 5 times and the Cup Winner’s Cup twice. 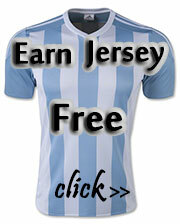 They also has won the International Cup three time and the FIFA Club World Cup once. 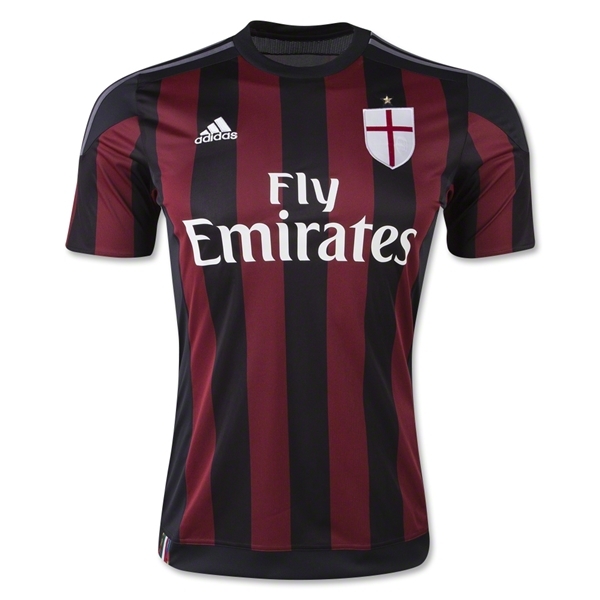 In domestic games, Milan gives prominent performance as well. 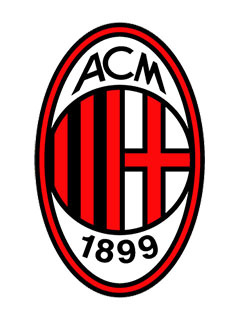 Together, they has won 18 league title, 5 Coppa Italia triumphs and 6 Supercoppa Italia. 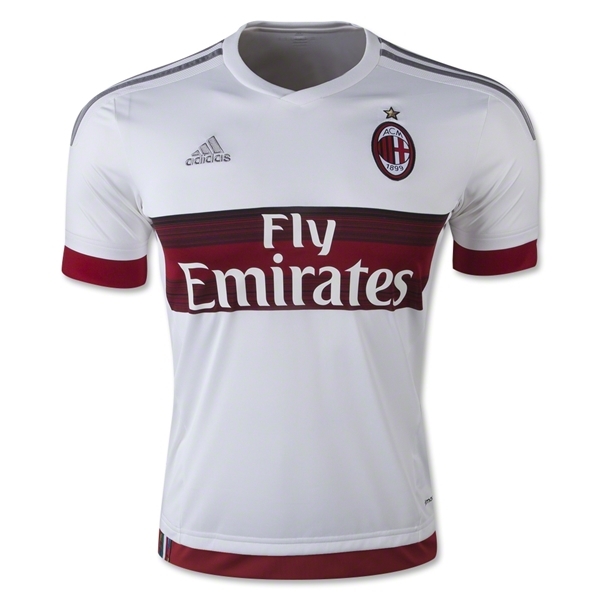 Milan’s home games is played in San Siro. 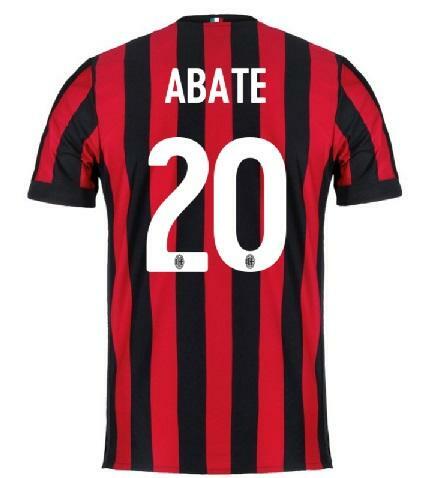 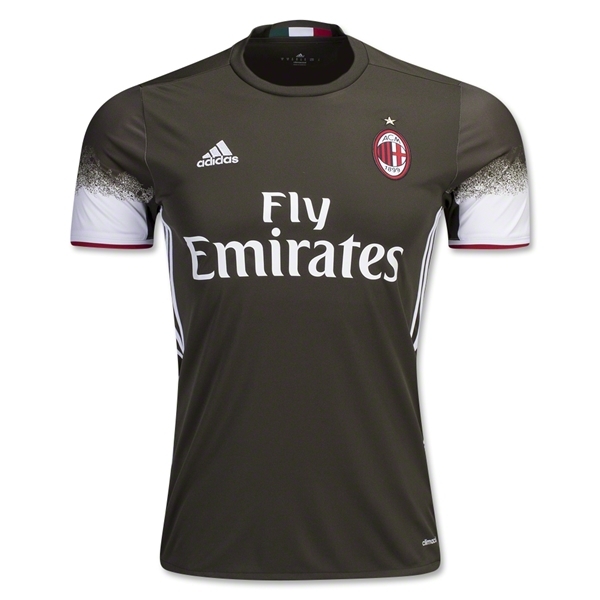 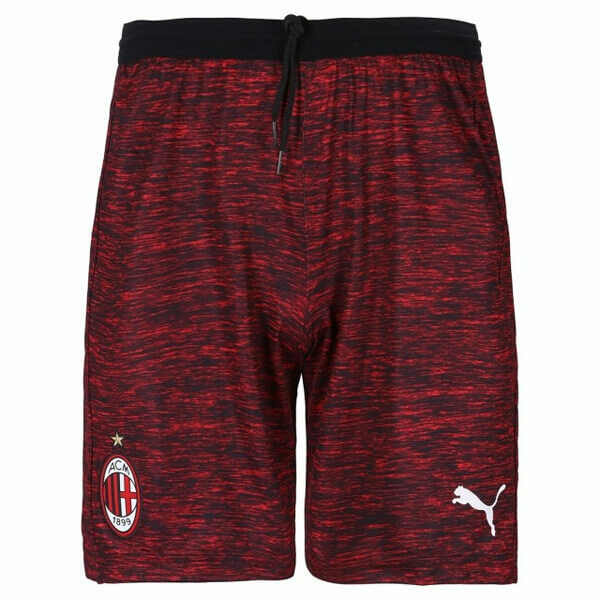 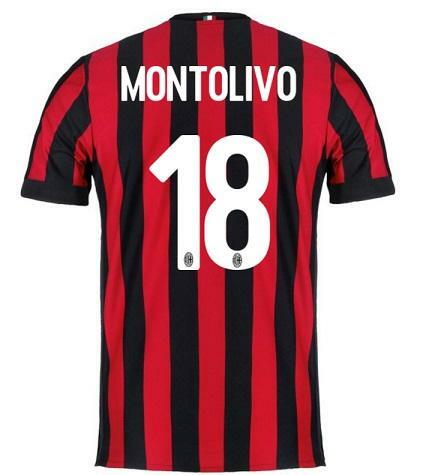 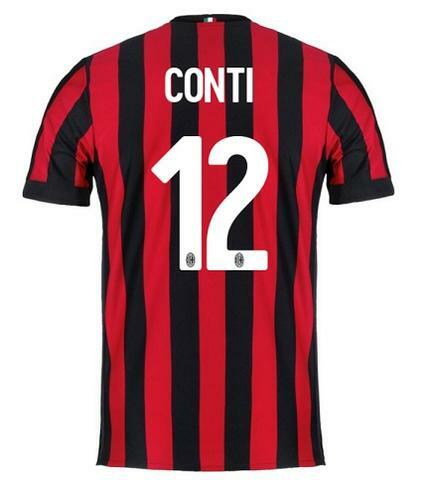 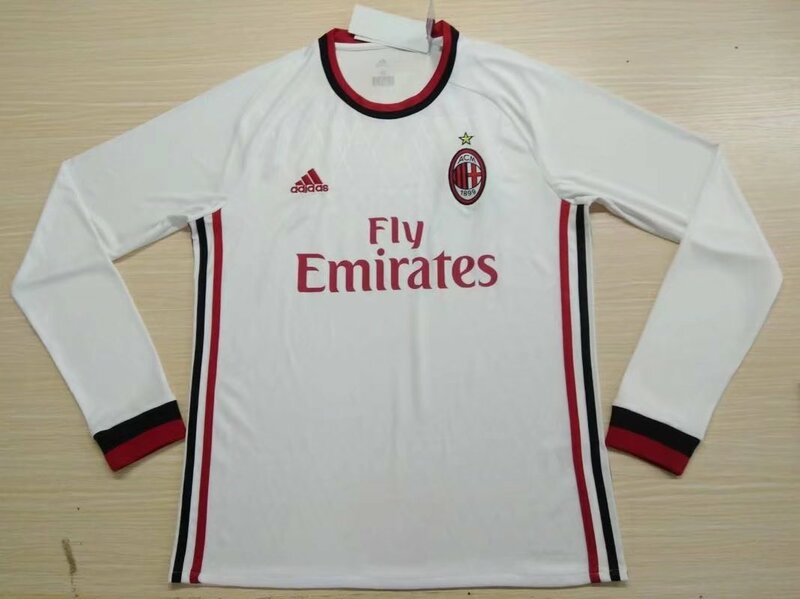 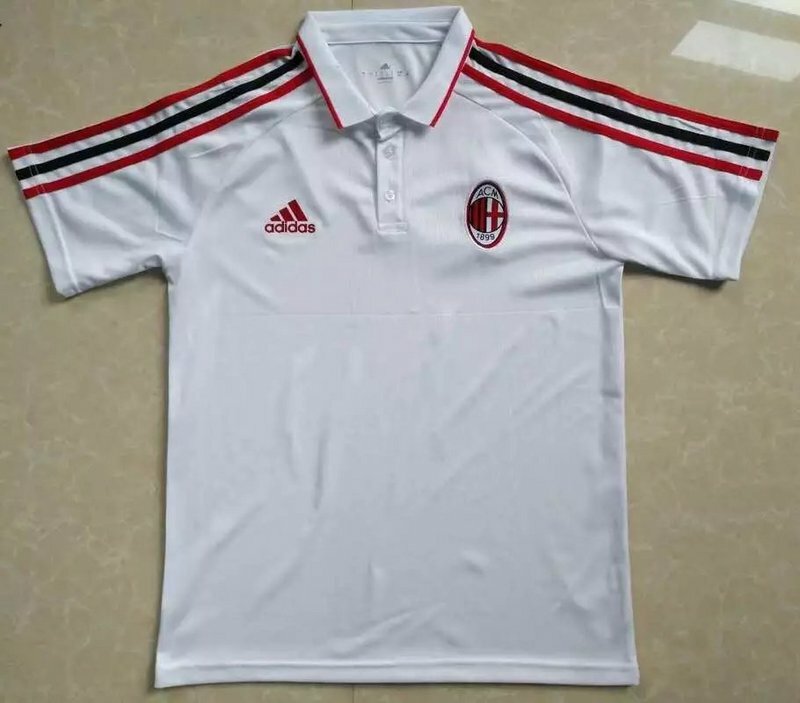 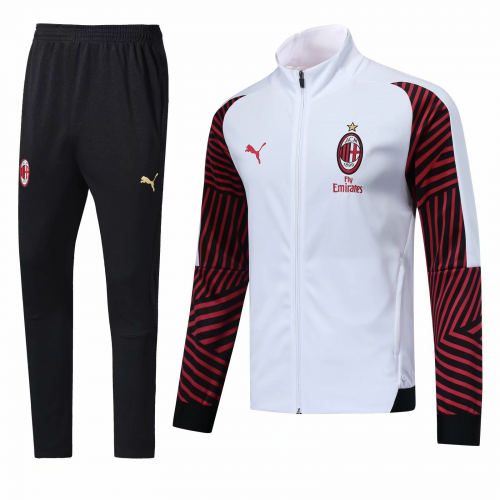 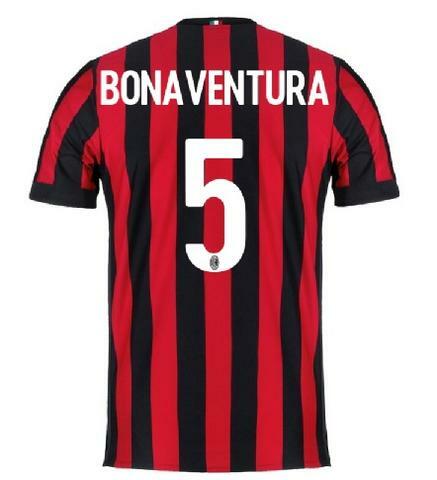 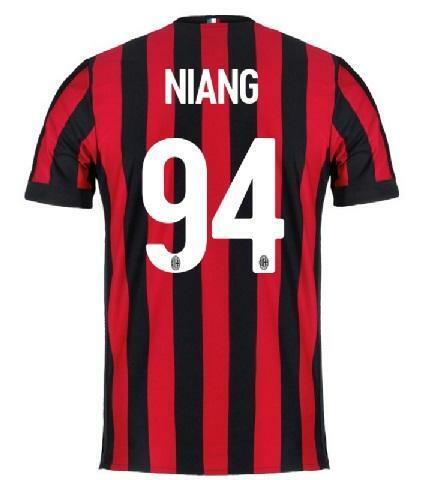 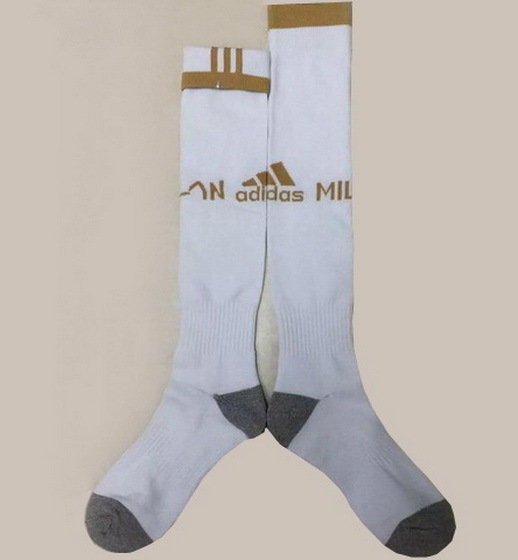 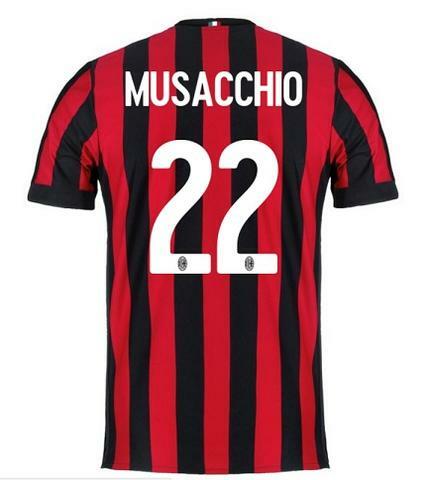 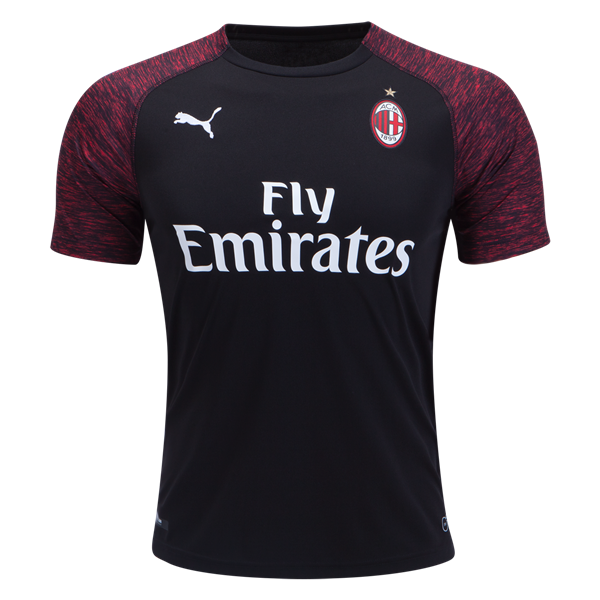 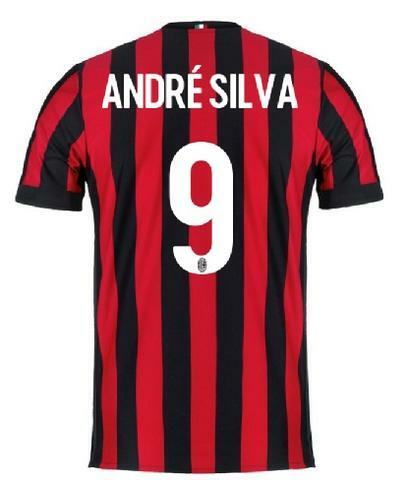 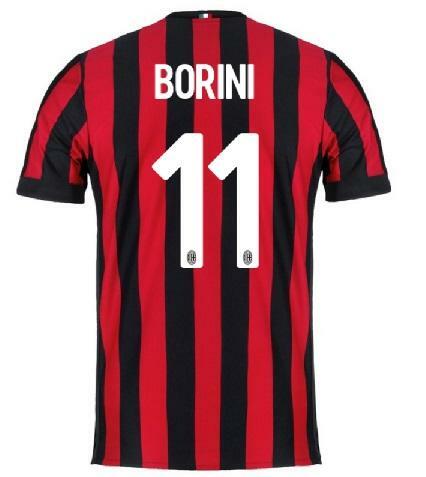 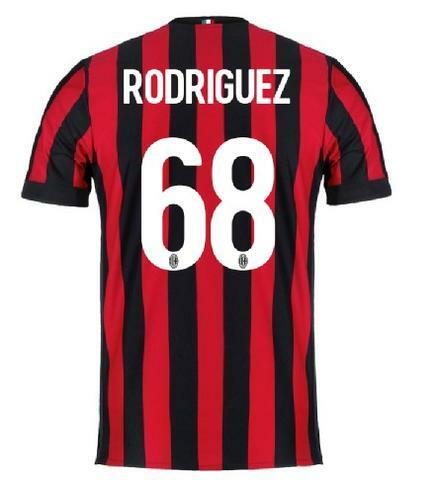 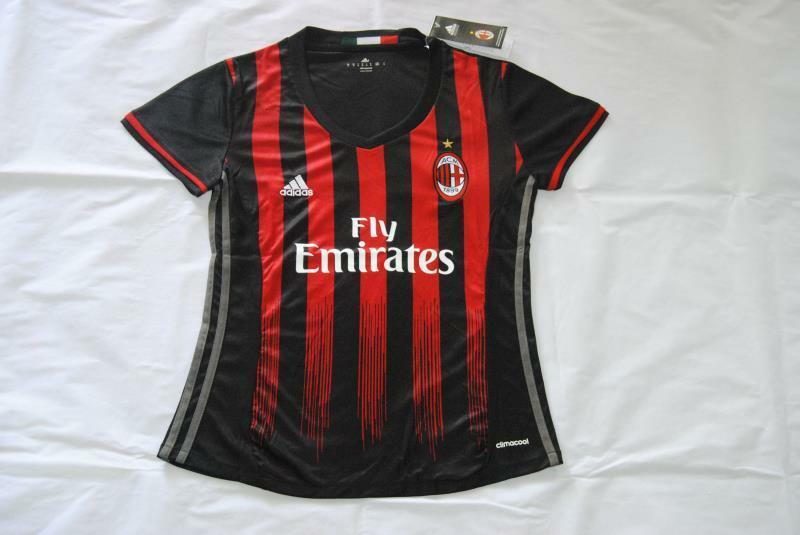 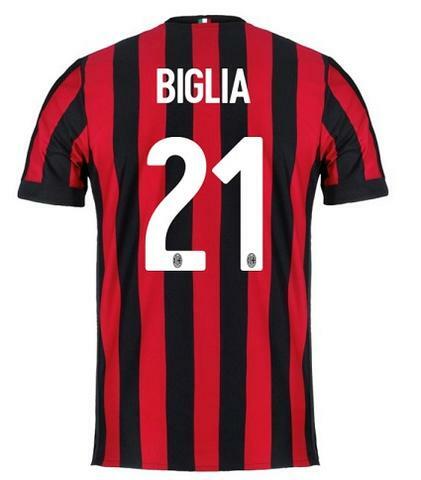 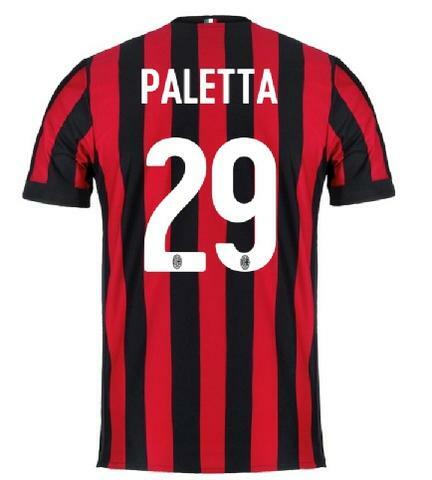 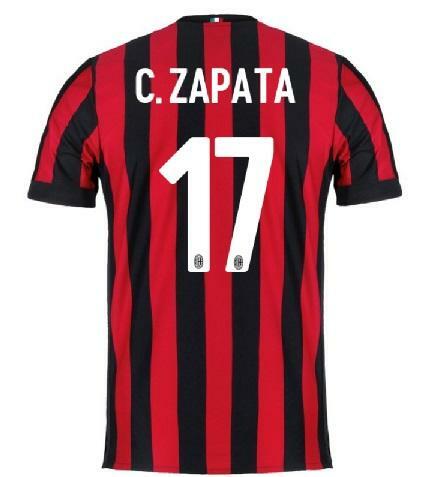 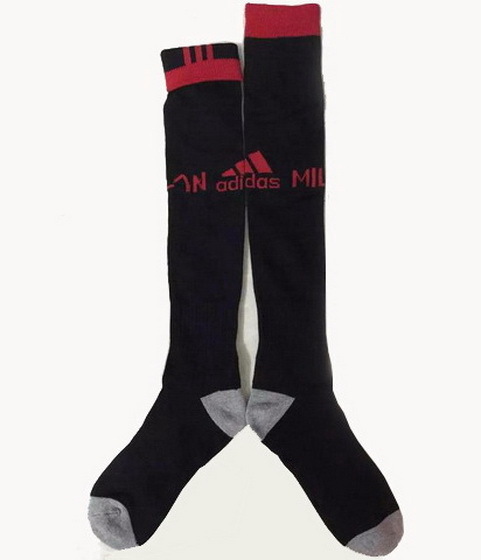 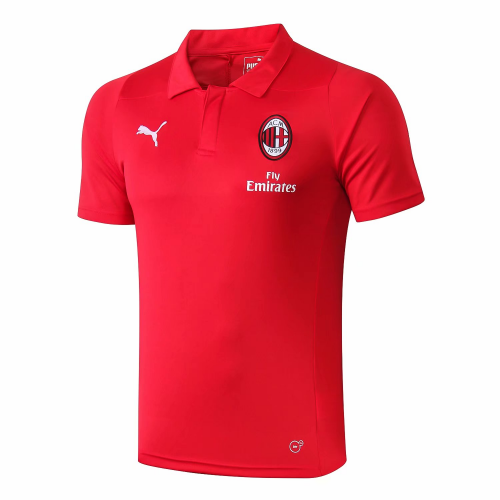 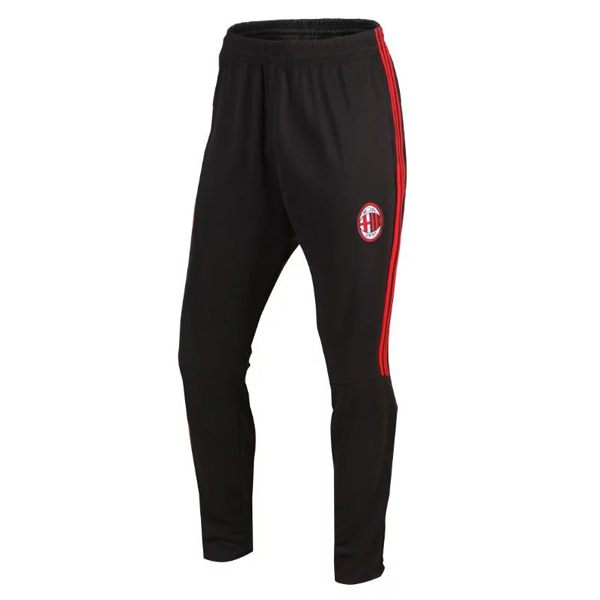 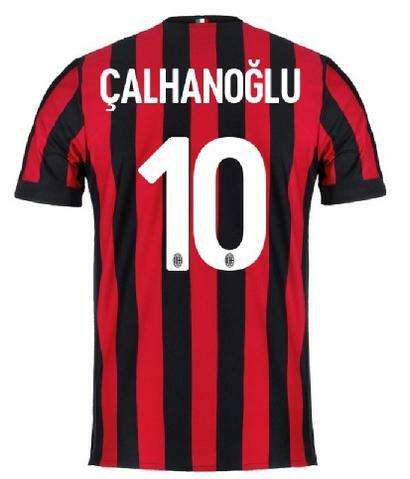 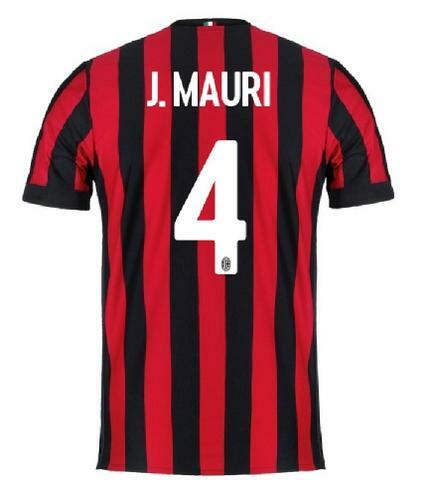 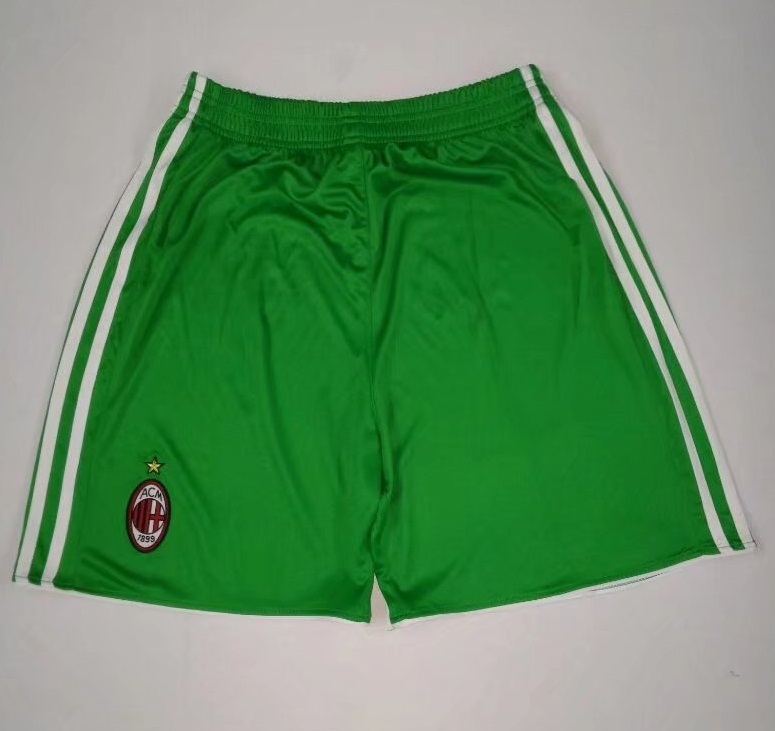 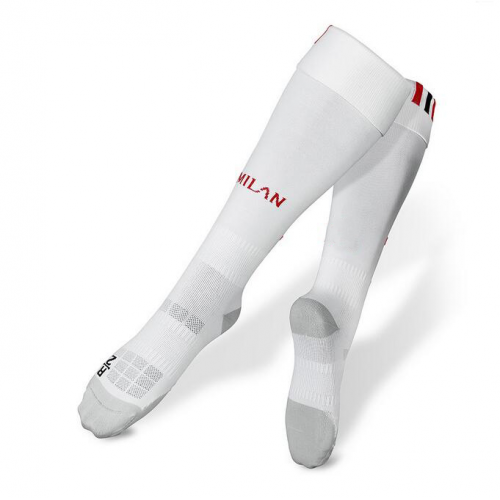 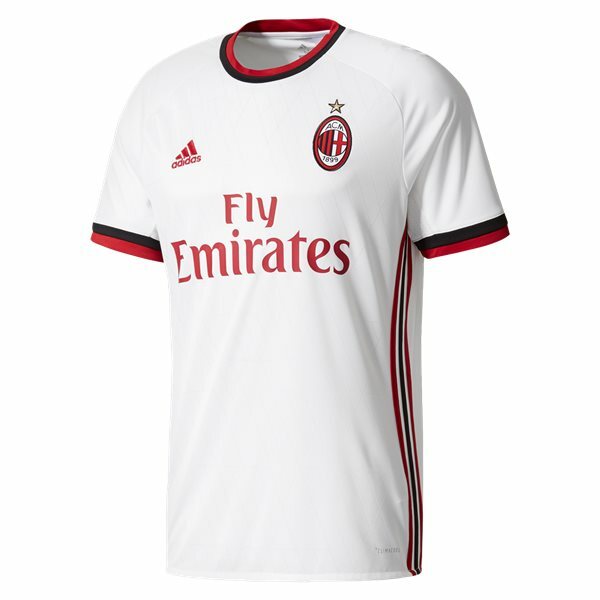 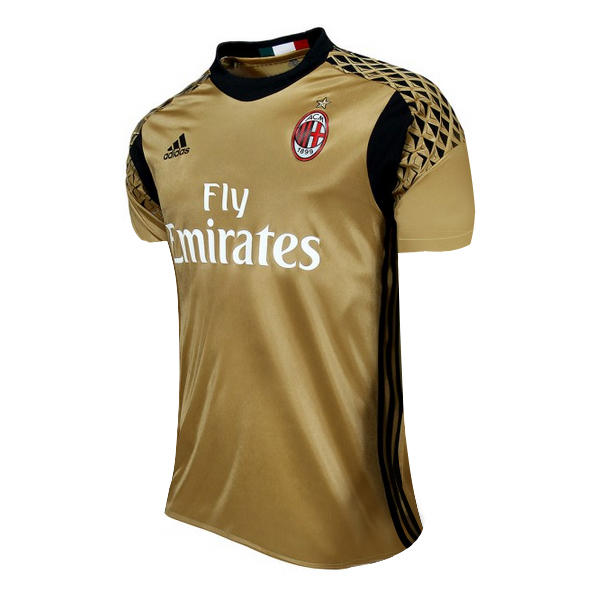 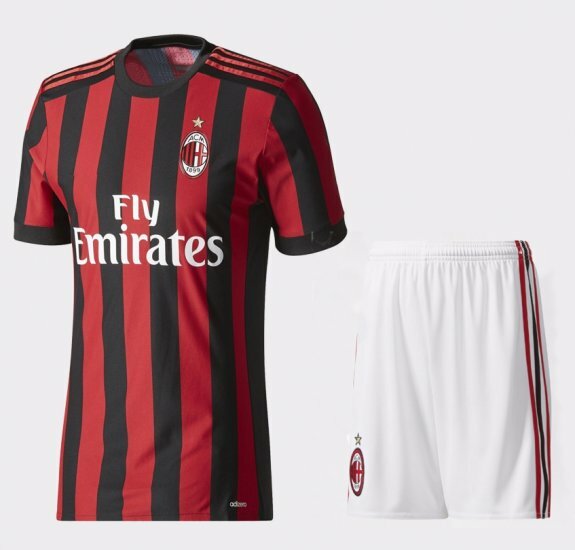 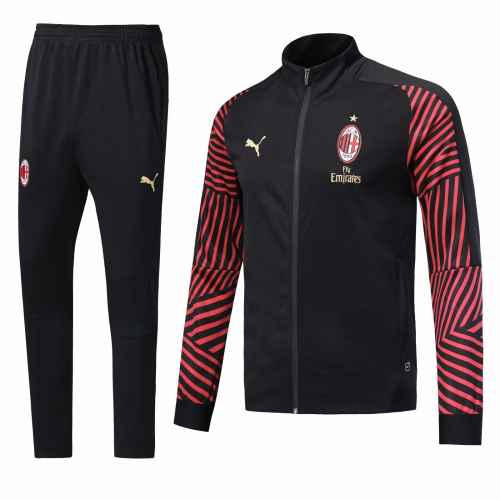 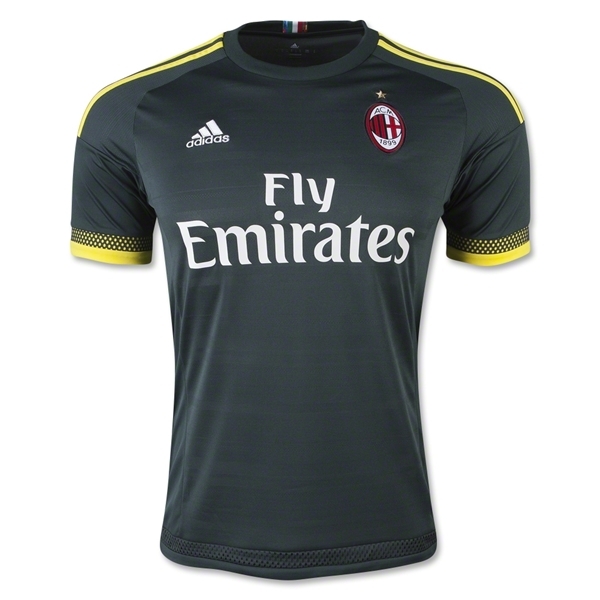 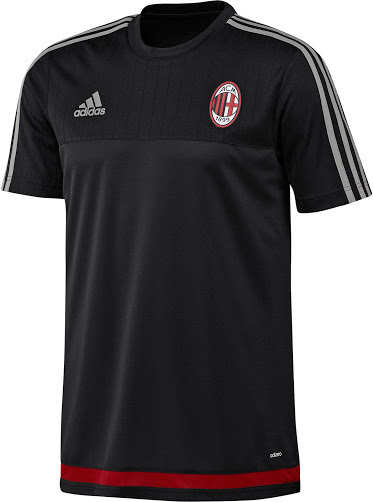 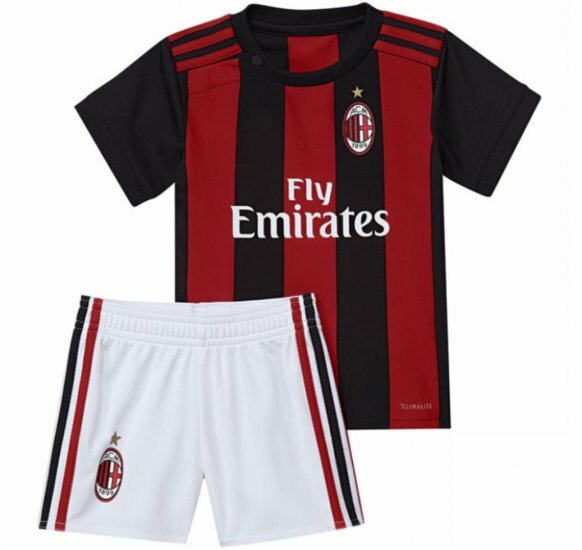 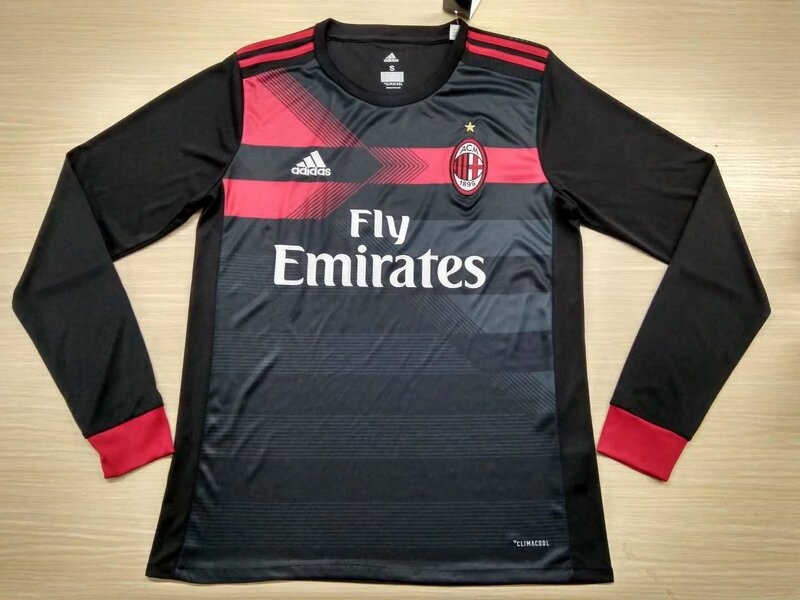 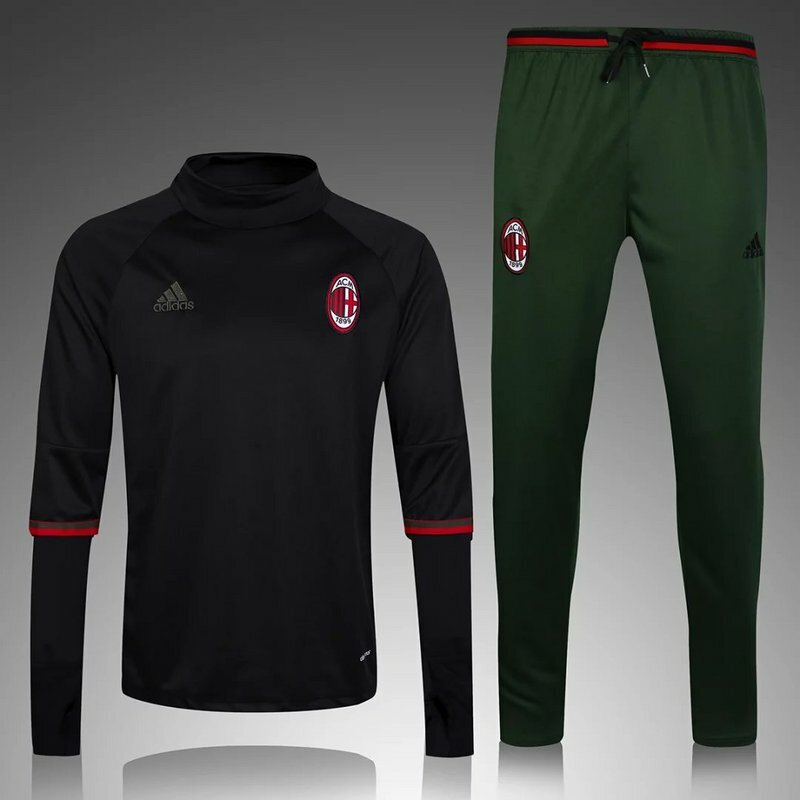 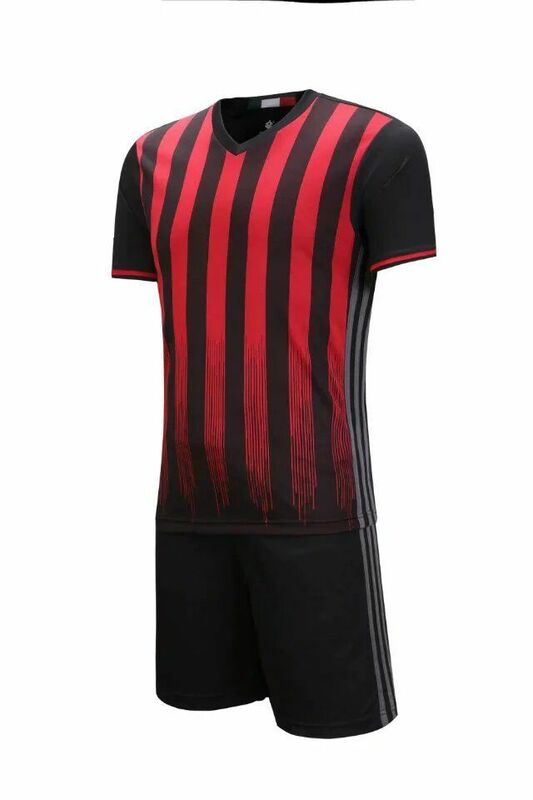 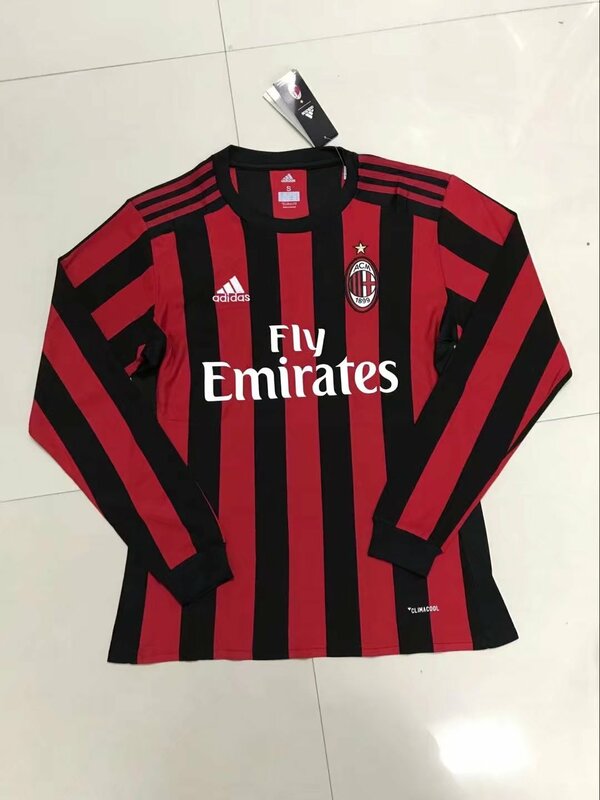 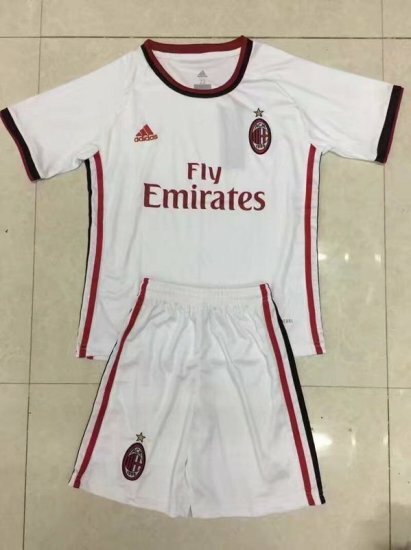 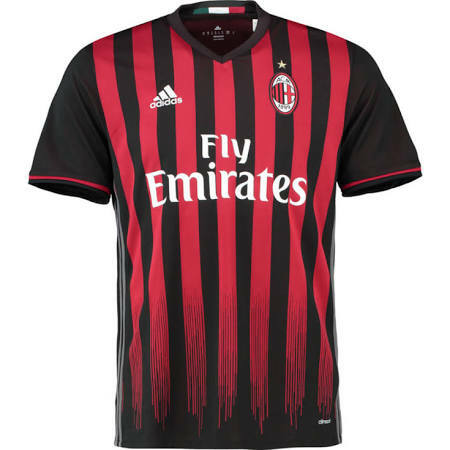 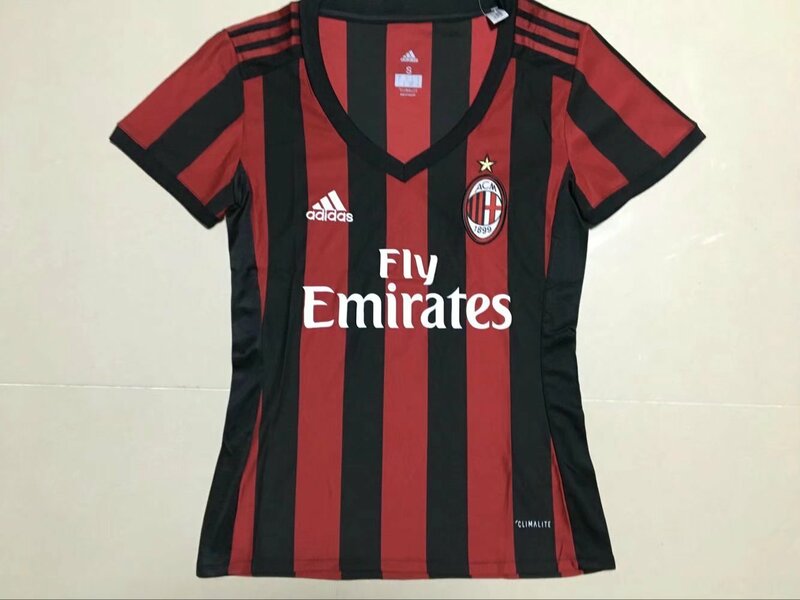 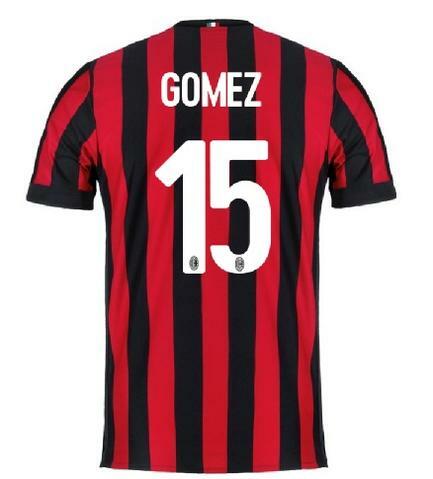 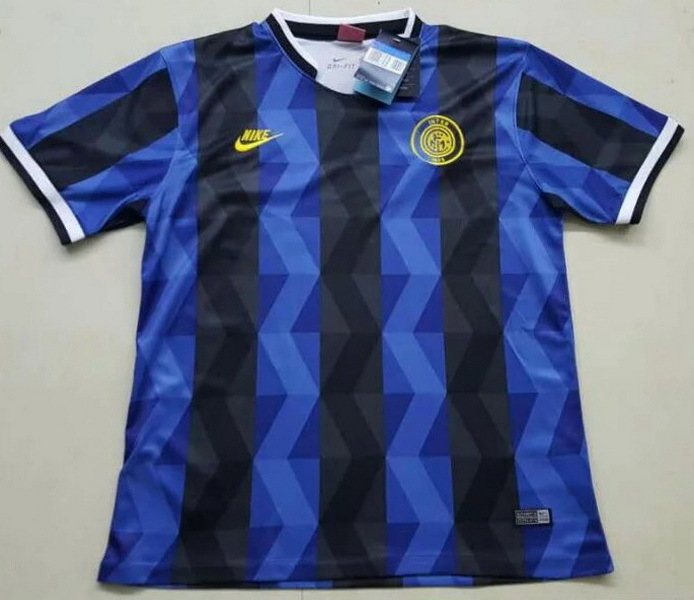 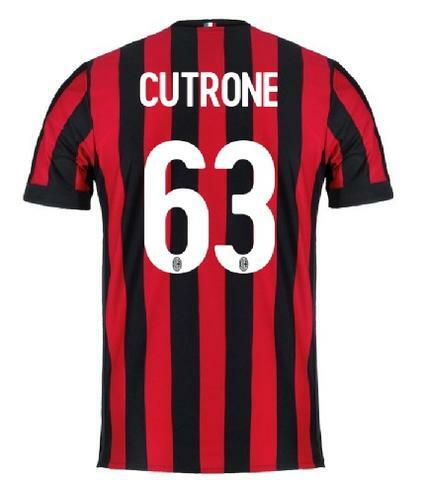 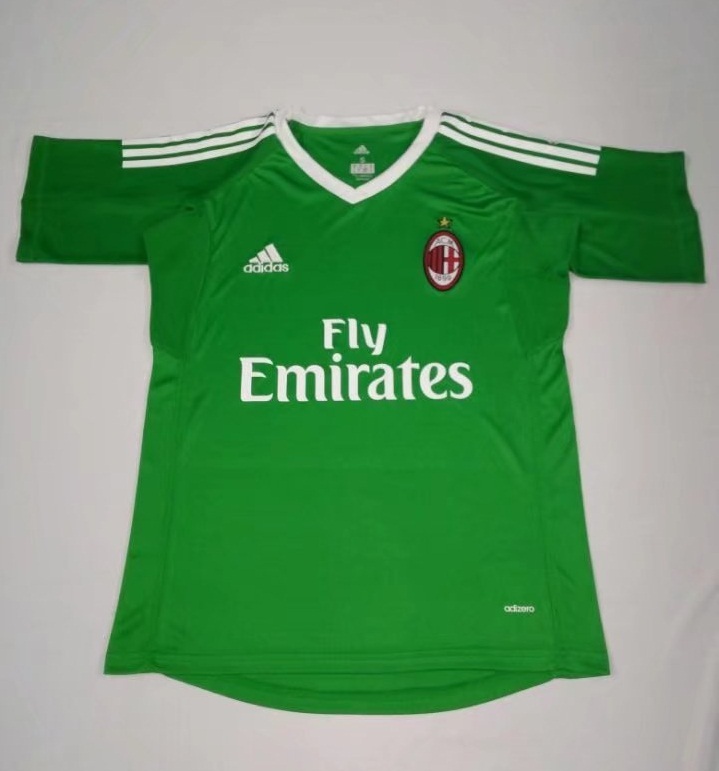 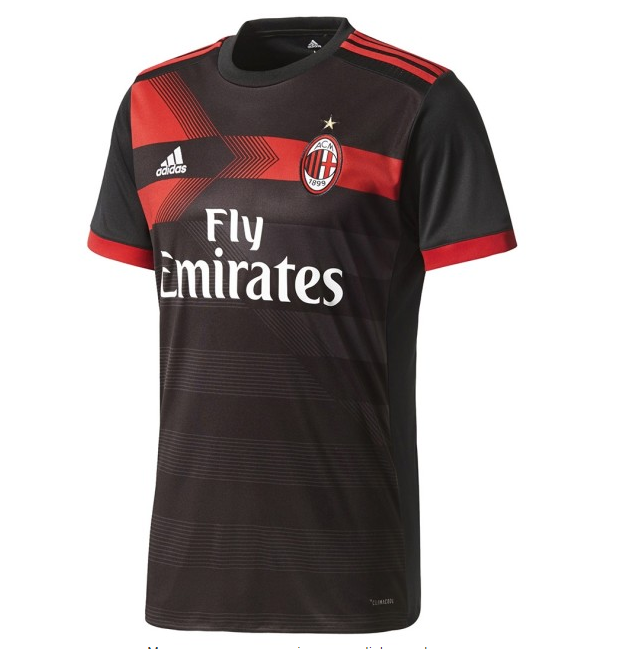 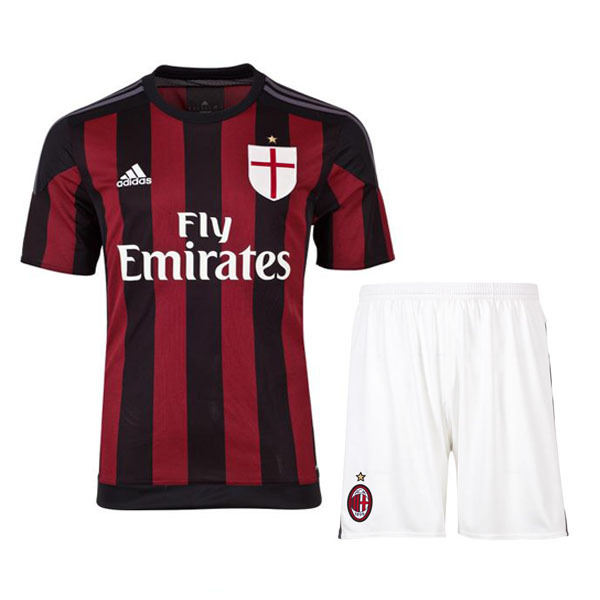 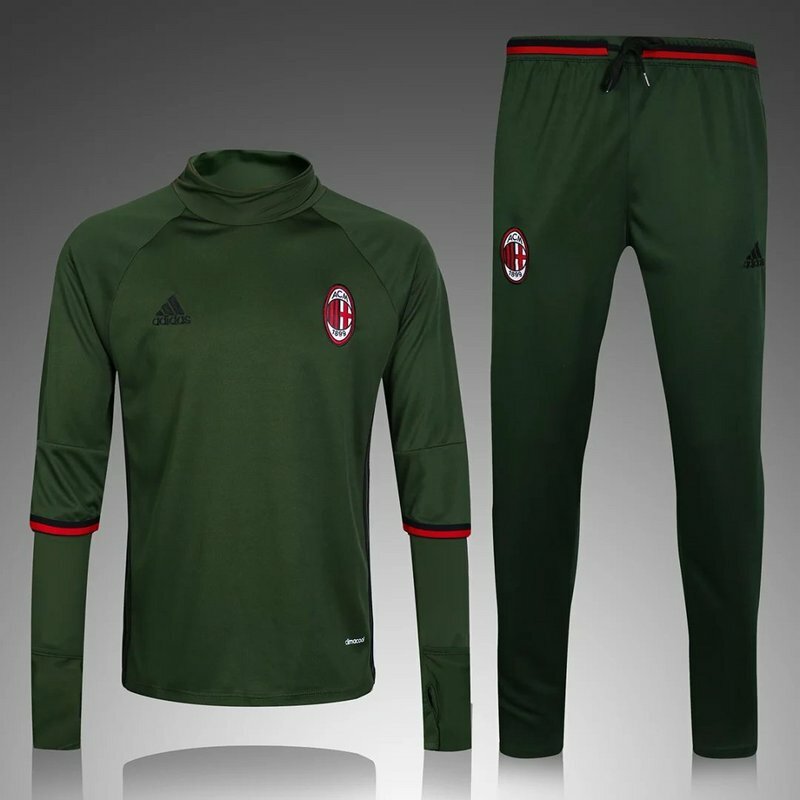 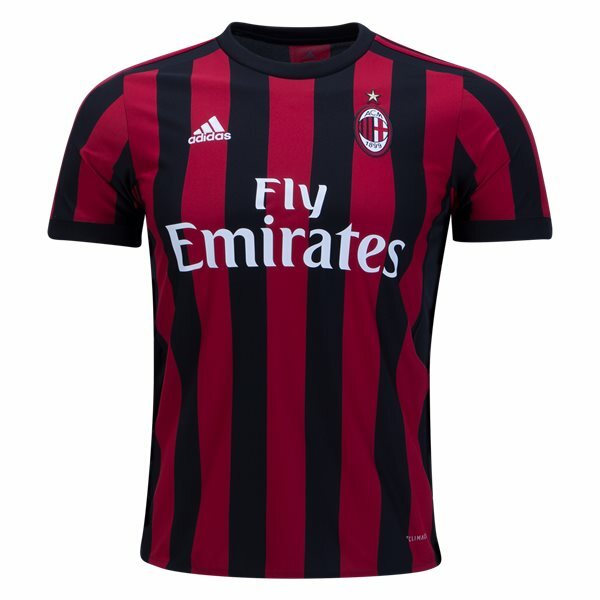 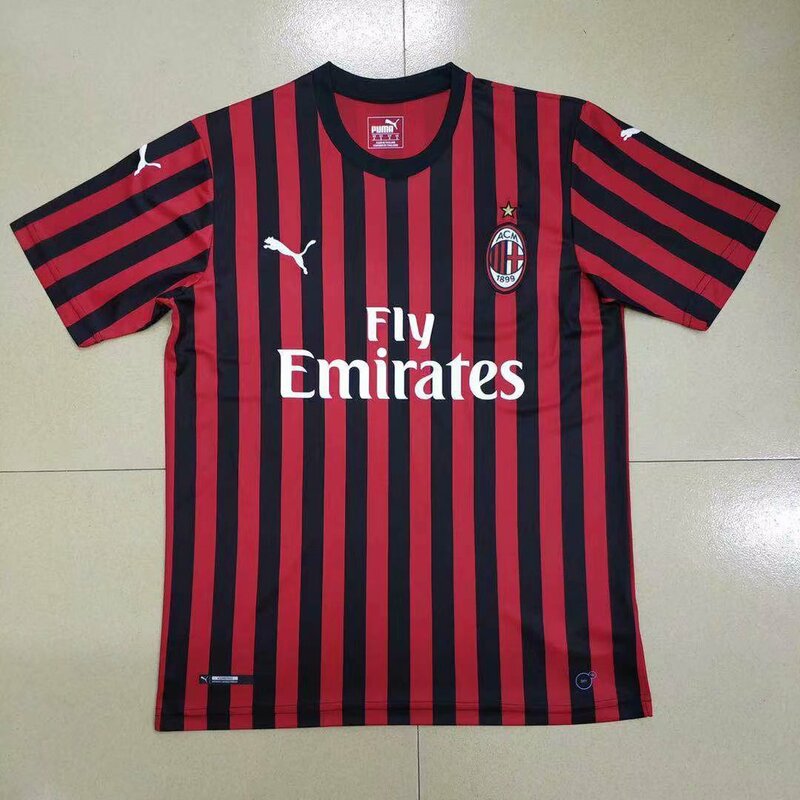 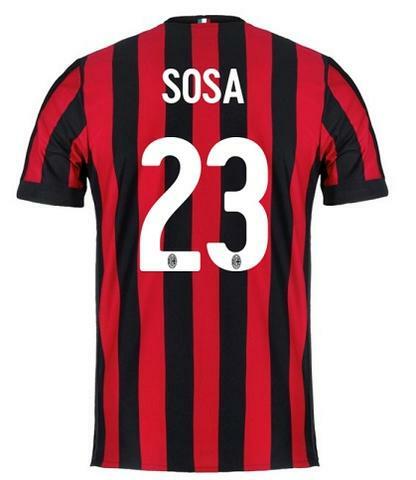 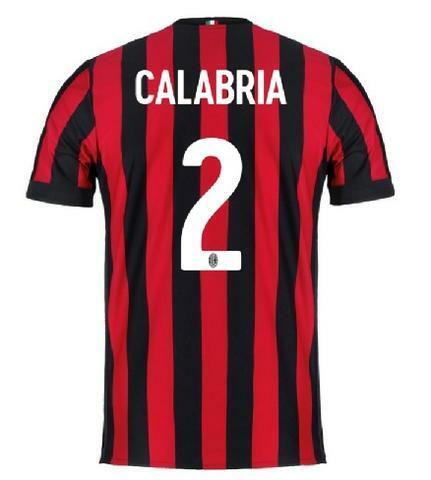 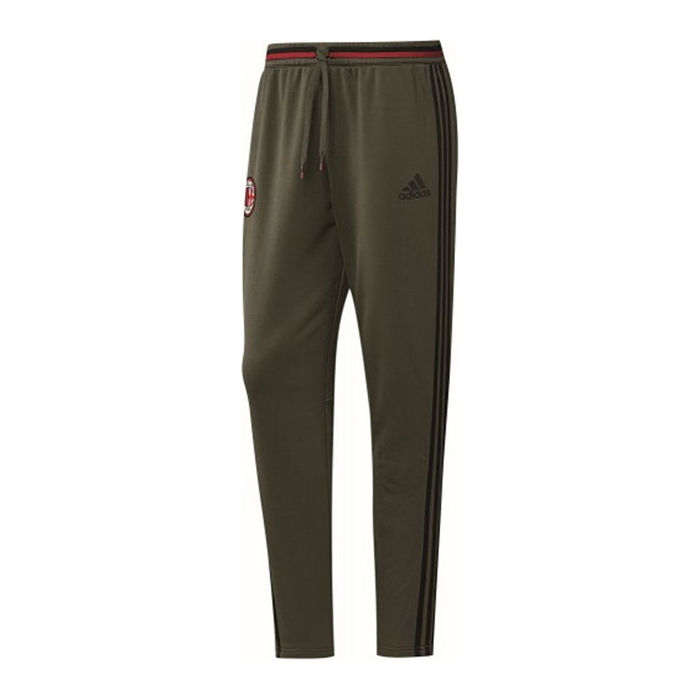 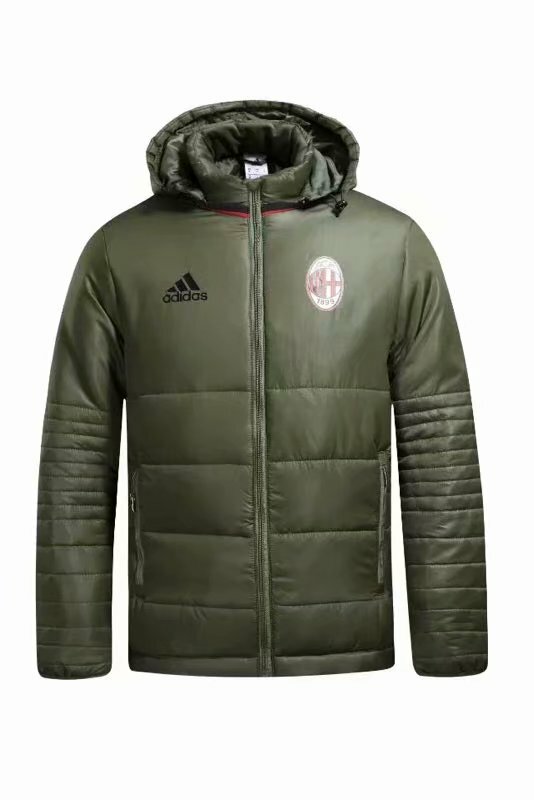 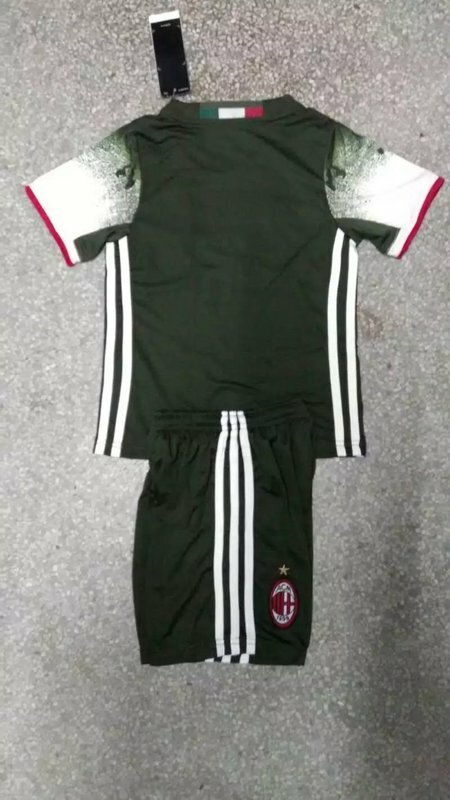 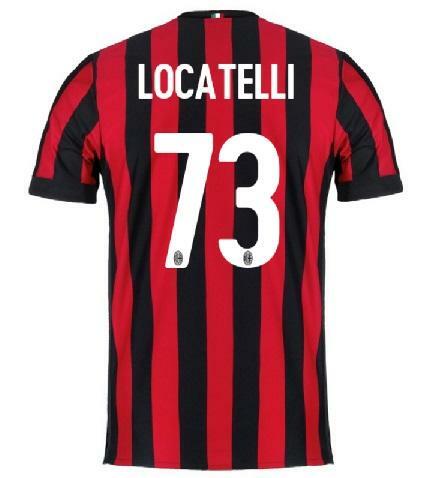 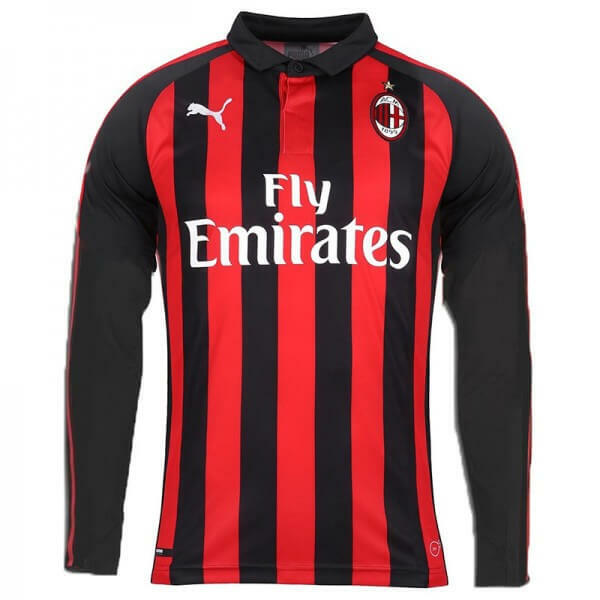 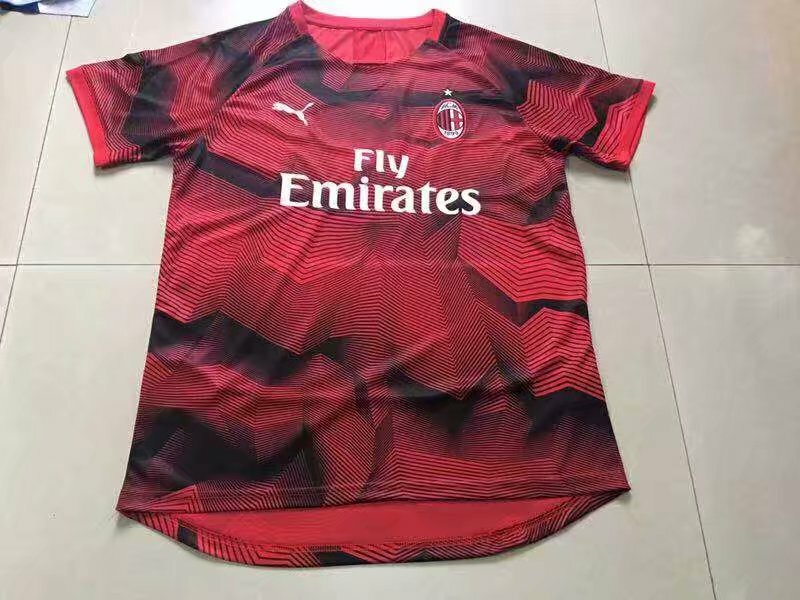 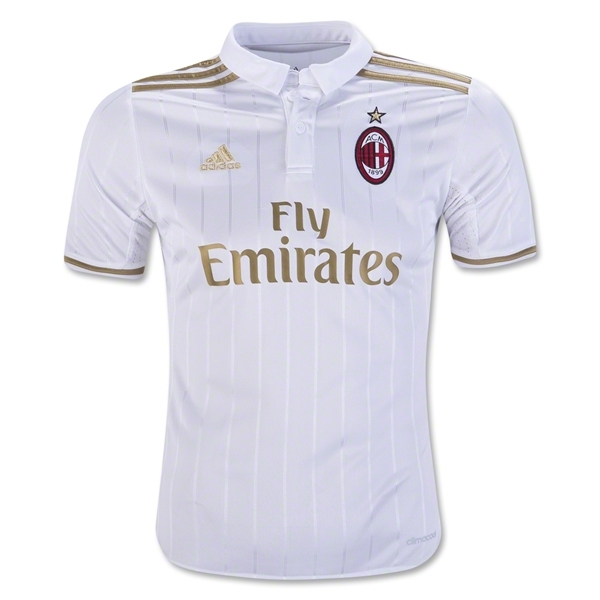 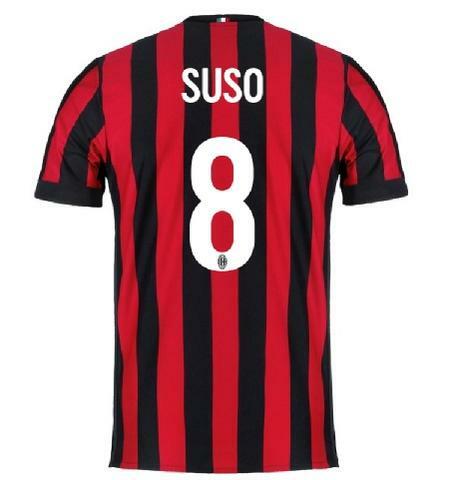 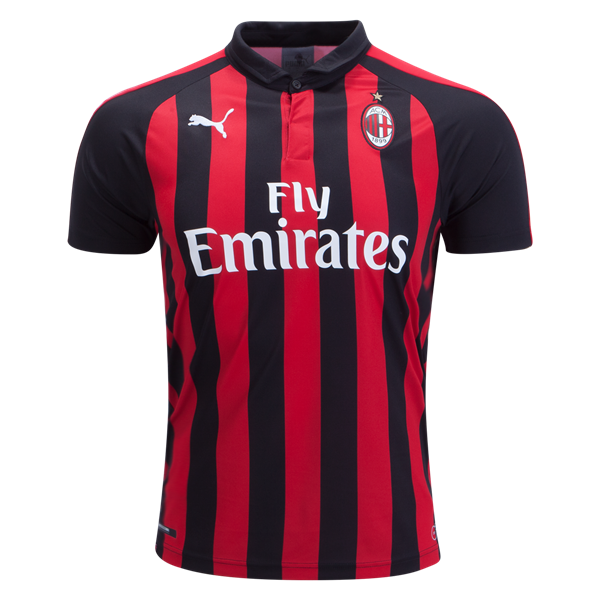 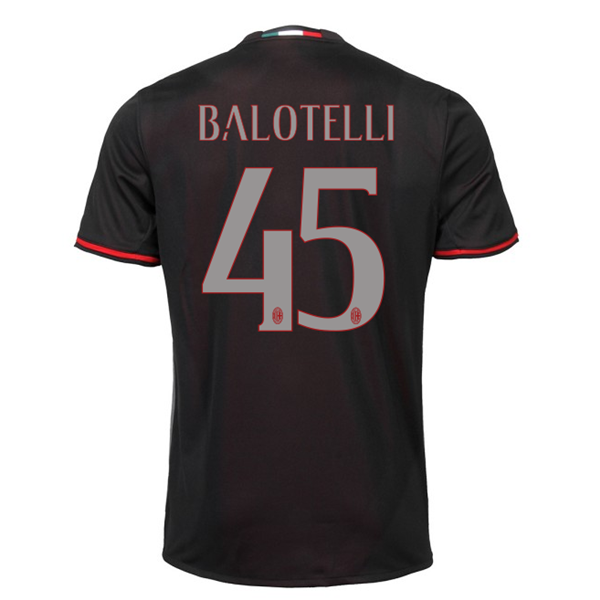 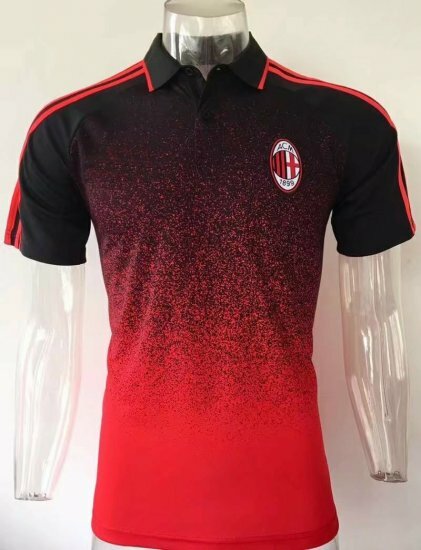 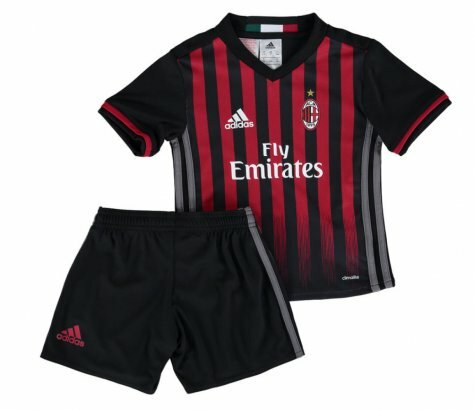 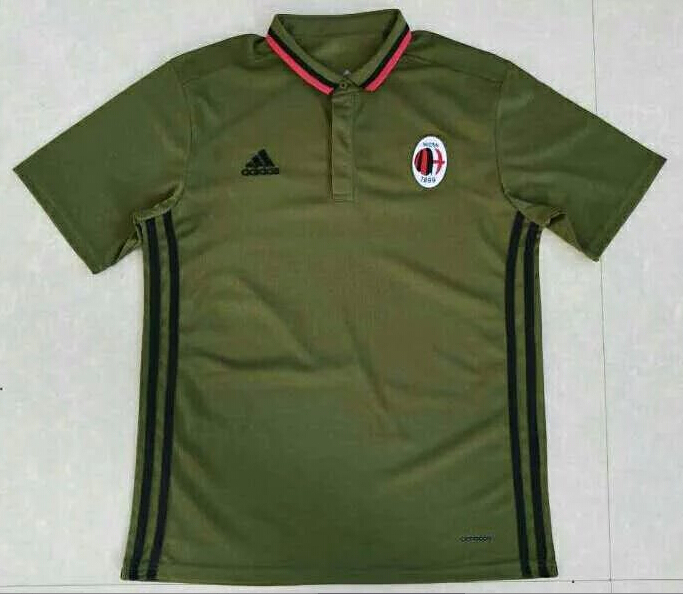 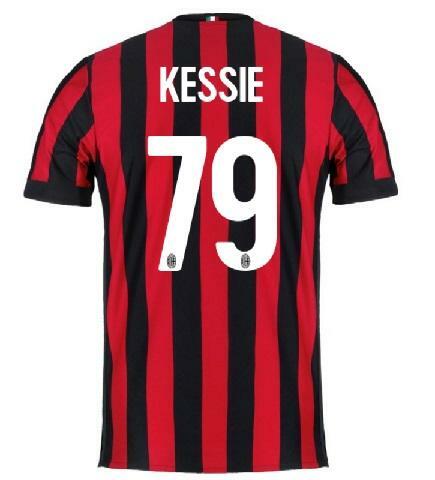 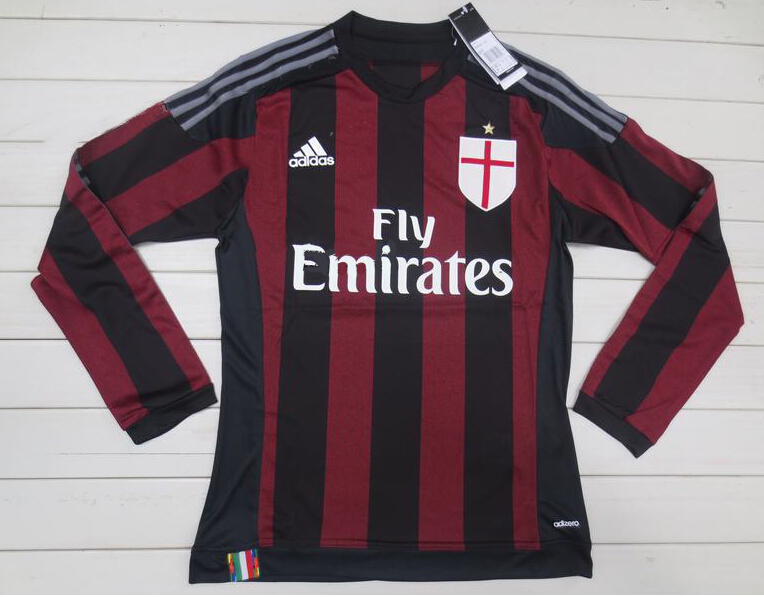 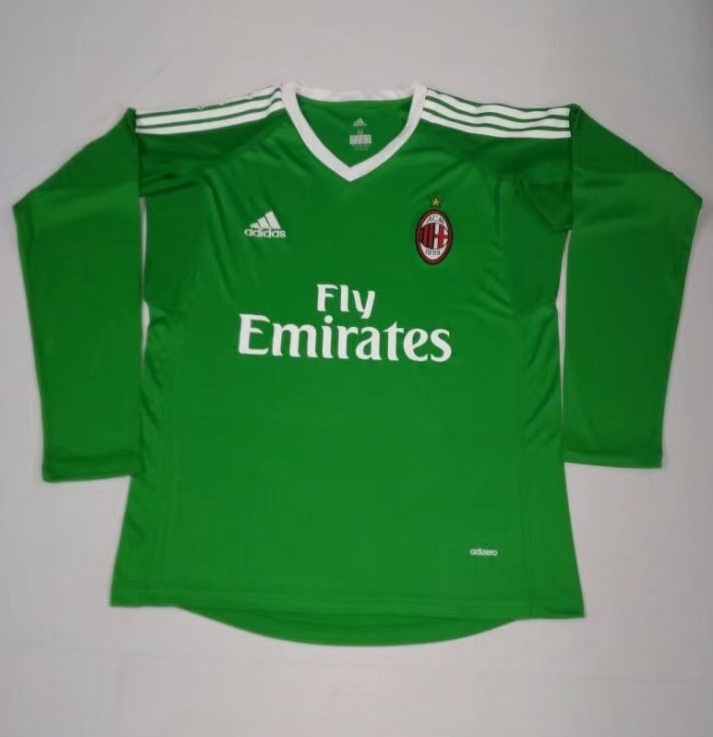 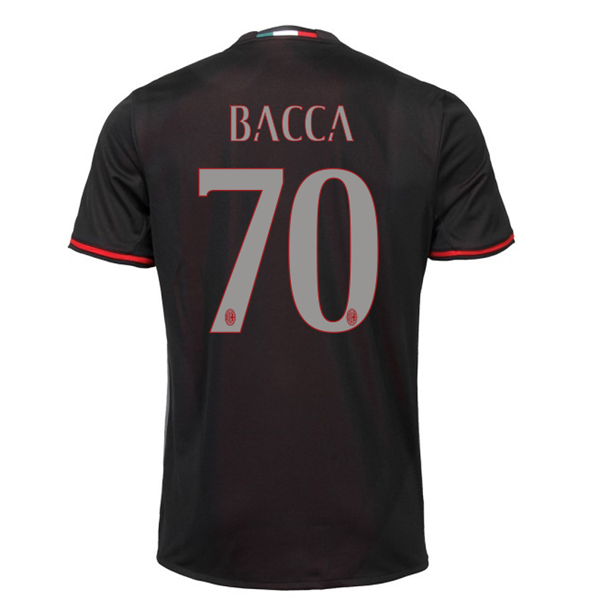 Usually, Milan player will wear red and black home jersey together with white shorts and black socks.